Only estate grown Pinot Noir from our boutique vineyard, hand-picked in excellent condition are hand-crafted then matured in French barriques (barrels) for over a year in our classic style Pinot Noir. 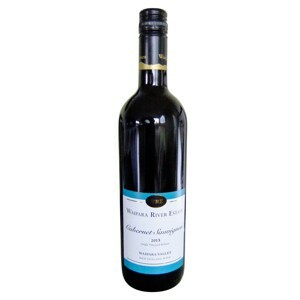 Focusing on balance and elegance, yet full bodied, it has cherry and berry fruit flavours with a rich full middle palate showing hints of black forest cake and dark chocolate, finishing firm with a lingering after-taste. Winemaker: Theo Coles. Only customers 18 years of age or older may purchase wine from Waipara River Estate. We can provide mixed case lots on request. Please email us for wholesale rates and for bulk orders at highly competitive rates. Overseas based customers, please email us. Handcrafted from our own estate grown grapes that have produced many medal winning wines, this Riesling has a fine balance of aromatic, fruit flavours and a crisp finish. 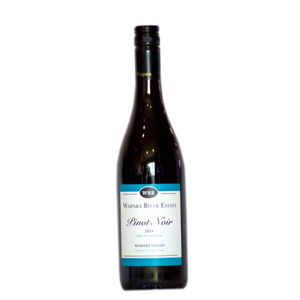 It is an excellent match with chicken, fish, veal, pork and Asian food. With grapes from one of the oldest vineyards in Waipara, this Riesling is slightly drier than the 2009 vintage. It shows ripe lime citrus flavours contrasted with fresh granny smith apple and hints of mineral characters. Winemaker: Theo Coles. © 2017 Copyright Cribb Farming Ltd, a proudly NZ owned business.Website by HyperCube.